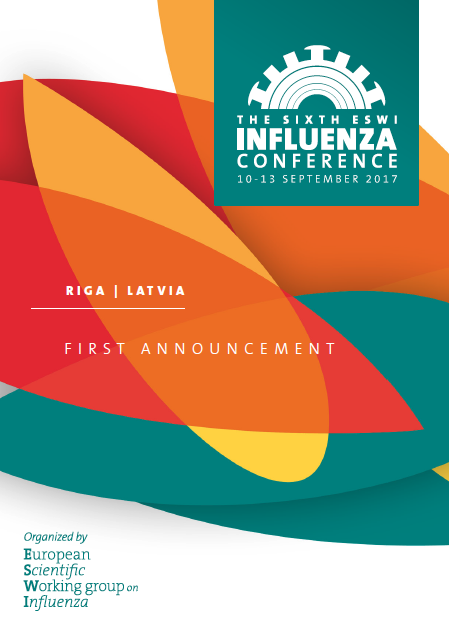 Following the successful fifth edition of its flu conferences, ESWI will take you to the Latvian capital of Riga again in 2017 for the Sixth ESWI Influenza Conference. 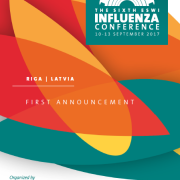 The conference will be held from 10 to 13 September 2017. The first announcement is now ready and available here.